BYOD initiatives promise to boost productivity by offering employees the flexibility to work with preferred hardware from more locations. Still, with all of this information being created and stored on endpoint devices, you might be left struggling to provide adequate data protection. None of your efforts for increased productivity and improved efficiency will matter if you can’t meet data protection demands. It’s time to explore your options for better backup. 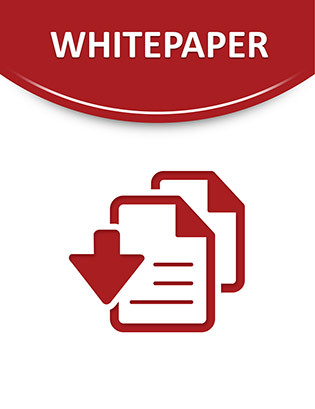 Access this informative white paper to learn what’s on the minds of IT professionals when it comes to endpoint device protection. You’ll also learn the capabilities of one cloud-based data protection strategy that’s built to keep up with your BYOD devices.